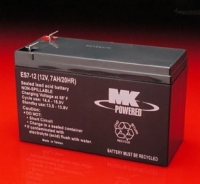 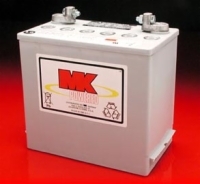 No matter what model of electric wheelchair you own, we have replacement batteries that are compatible. 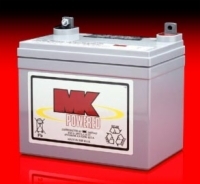 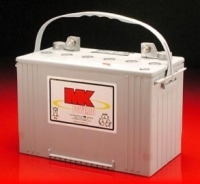 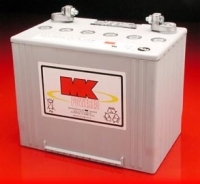 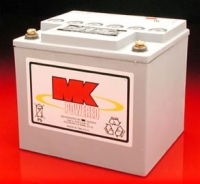 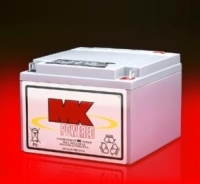 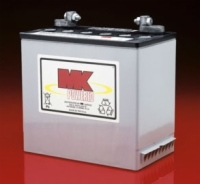 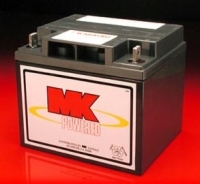 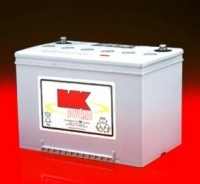 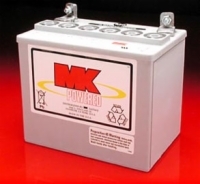 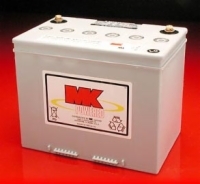 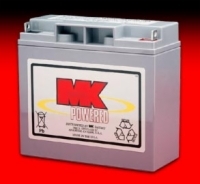 All of our batteries are FAA-approved and suitable for use on public transportation. 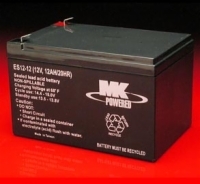 If you require assistance in identifying which battery type is compatible with your powerchair, please don't hesitate to call us at 1 (800) 790-5523.